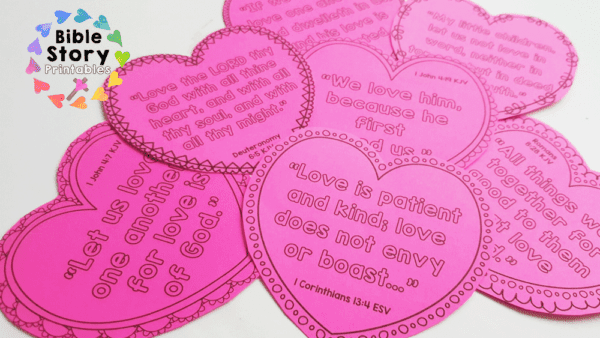 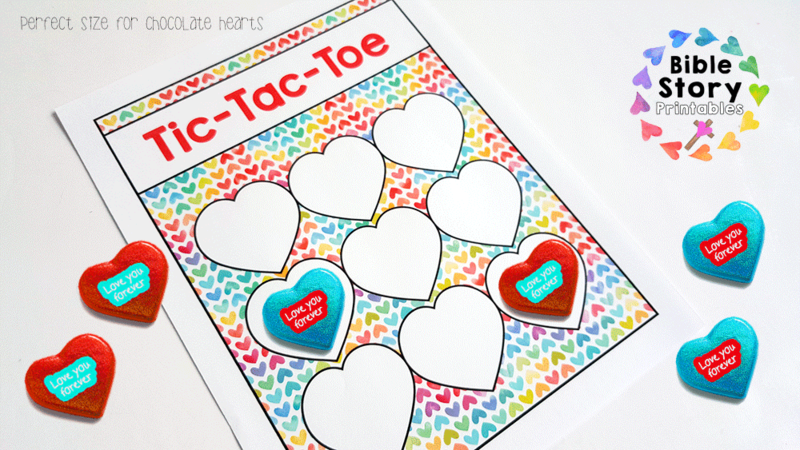 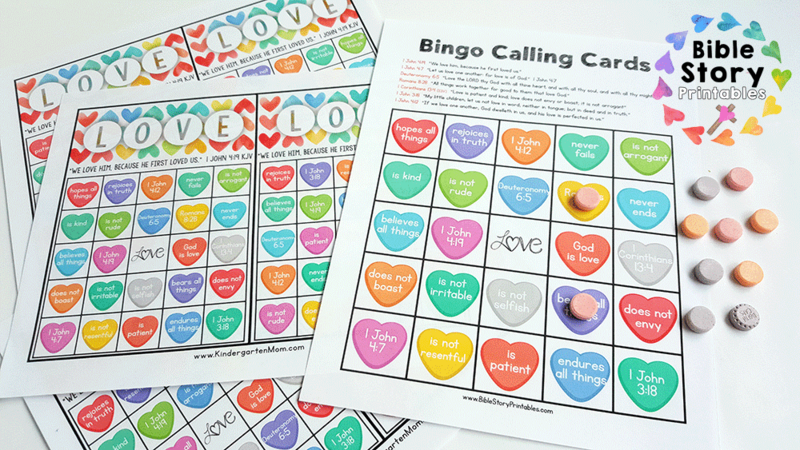 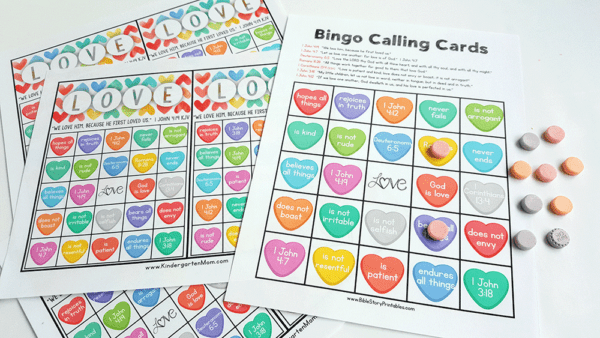 This Valentine’s Day teach children the TRUE meaning of the word LOVE! 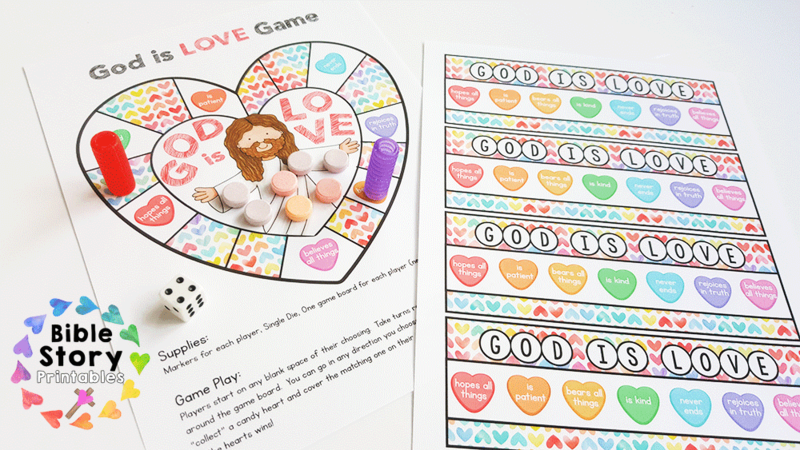 This Bible based, Christian Activity Pack includes 30 pages of multi-age activities, games, crafts and more. 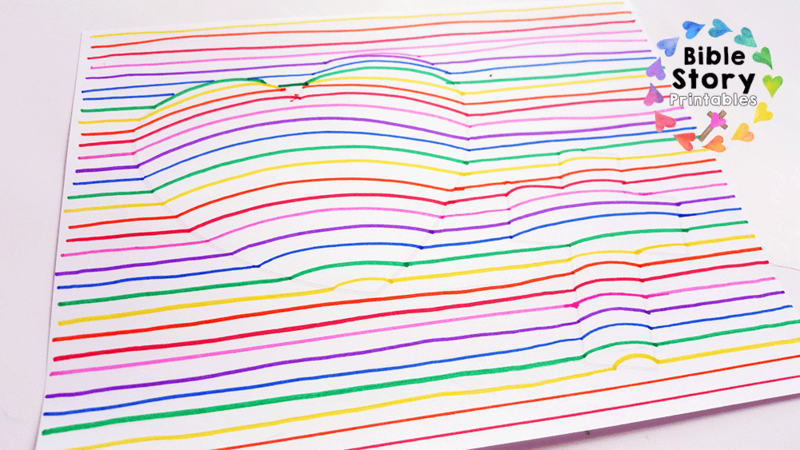 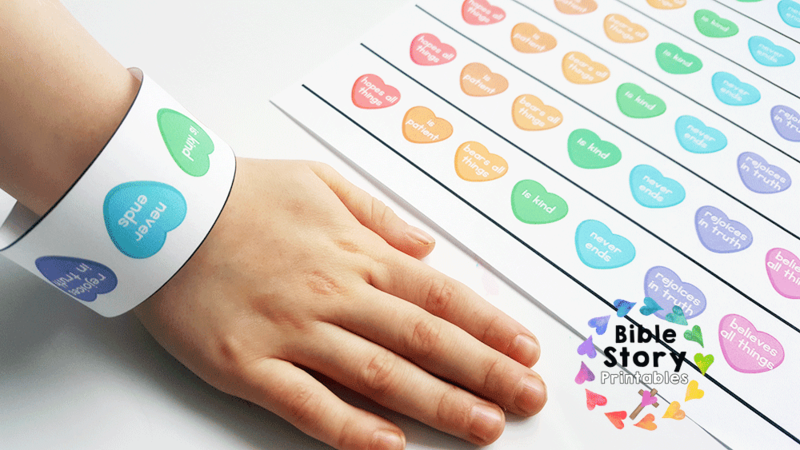 Designed to be low-prep and hands-on to keep little hearts and minds engaged. 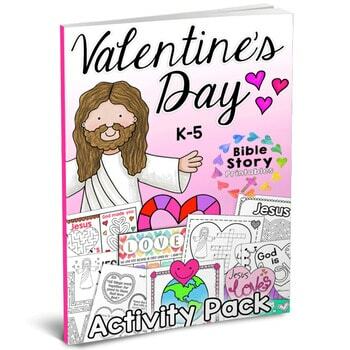 This Valentine’s Day teach children the TRUE meaning of the word LOVE! 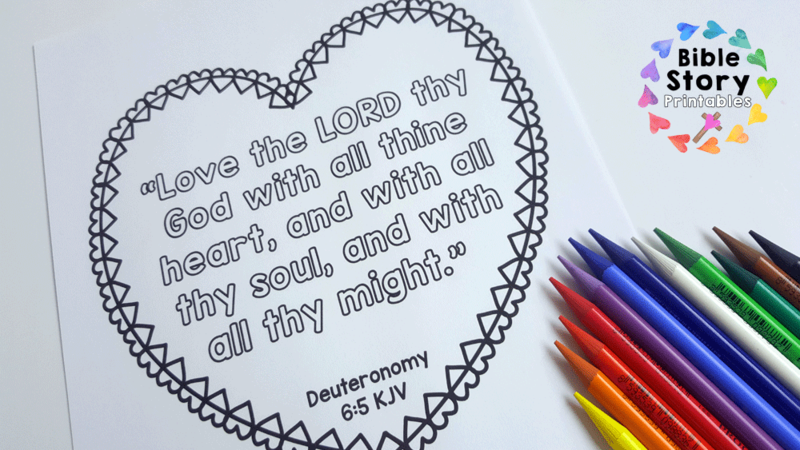 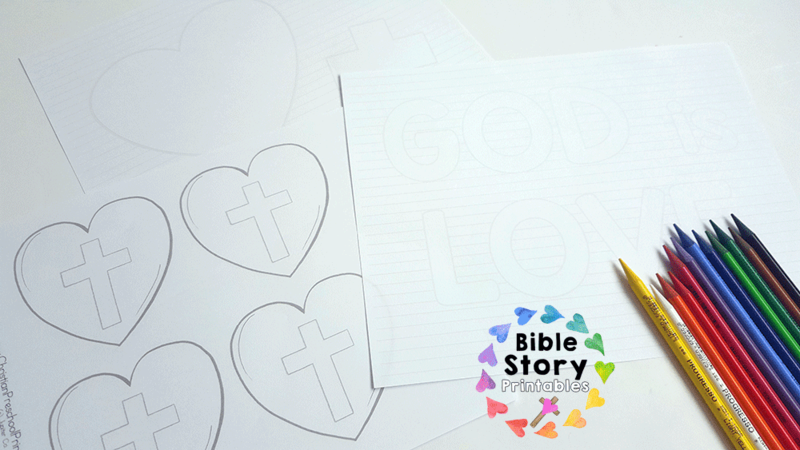 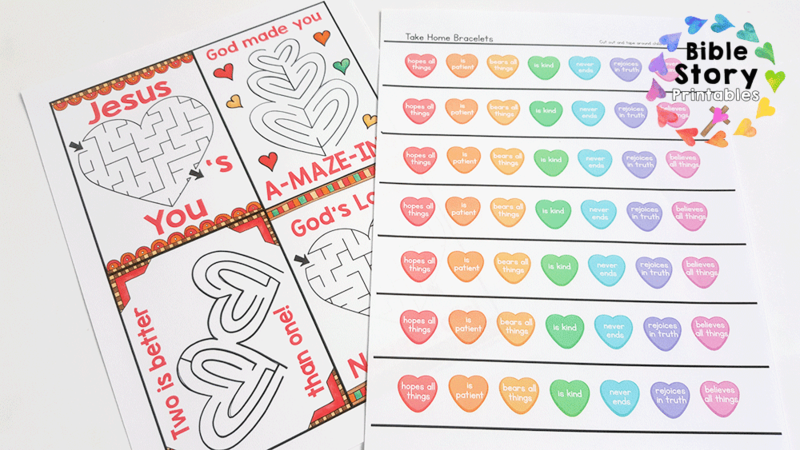 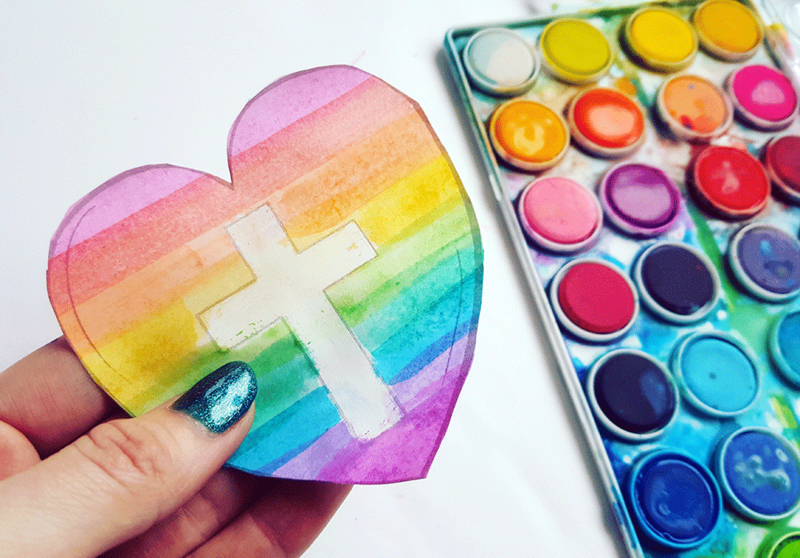 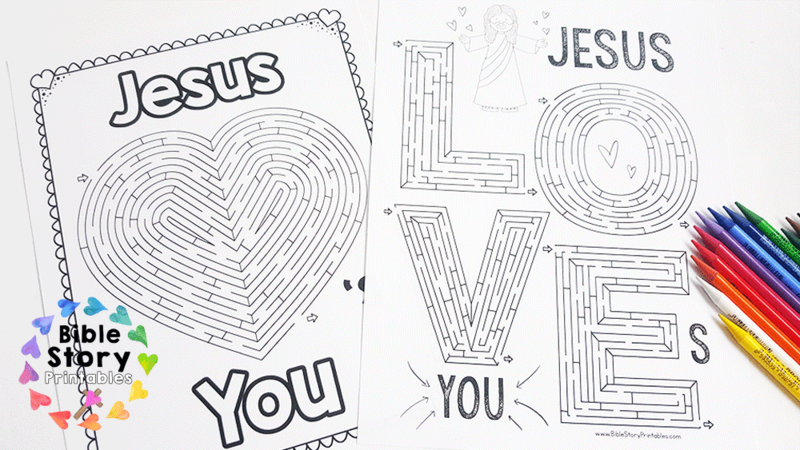 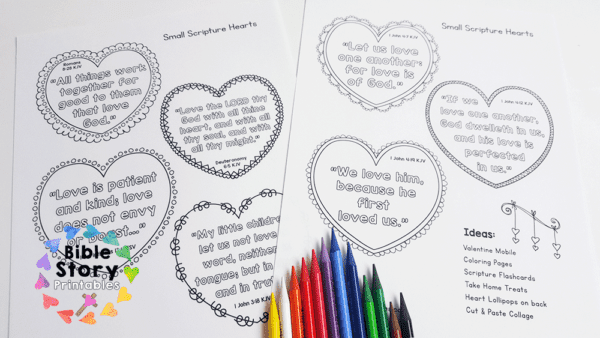 This Bible-based, Christian Activity Pack includes 30 pages of multi-age activities, games, crafts and more. 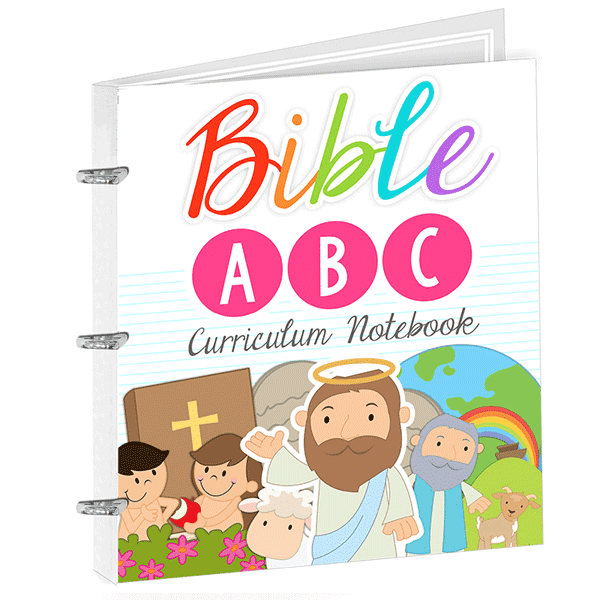 Designed to be low-prep and hands-on to keep little hearts and minds engaged. 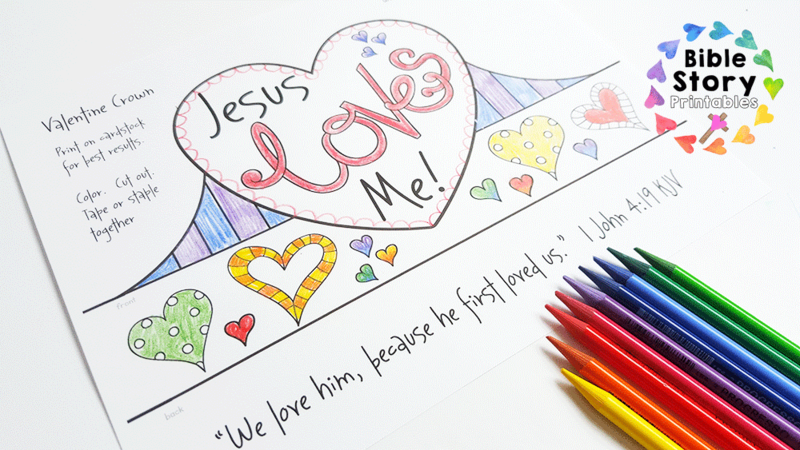 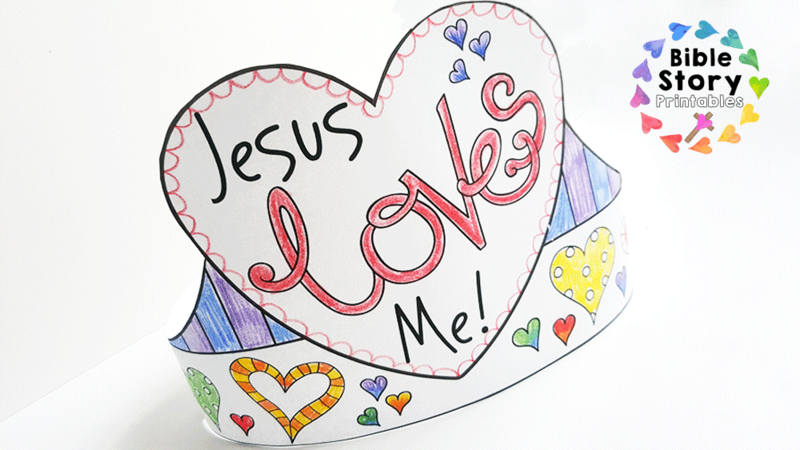 Jesus Loves Me This I know…..
Jesus Loves the Little Children…. 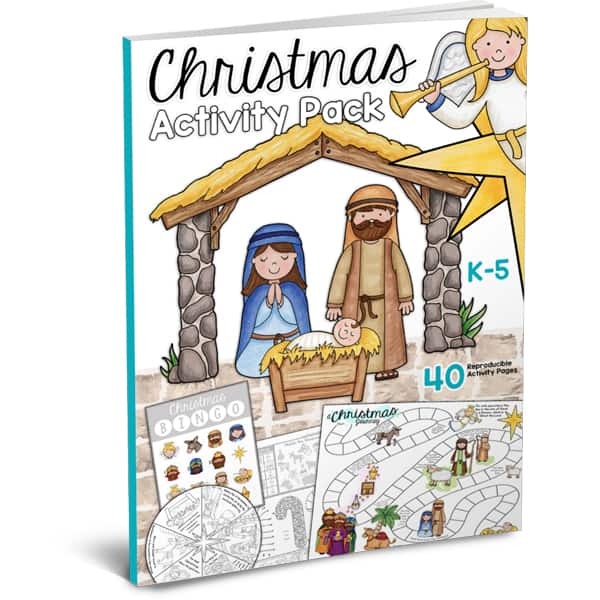 This Christian Christmas Activity Pack is filled with Bible games, worksheets, crafts and activity pages you can use to teach your little ones the story of Christmas. 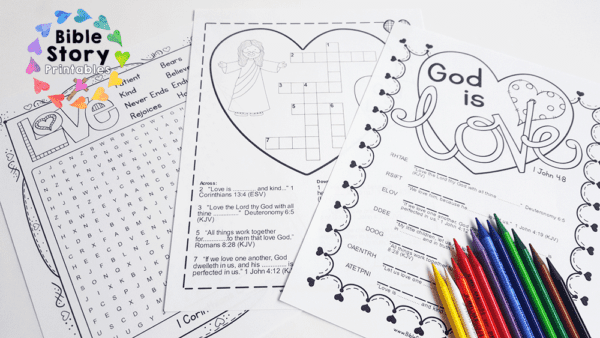 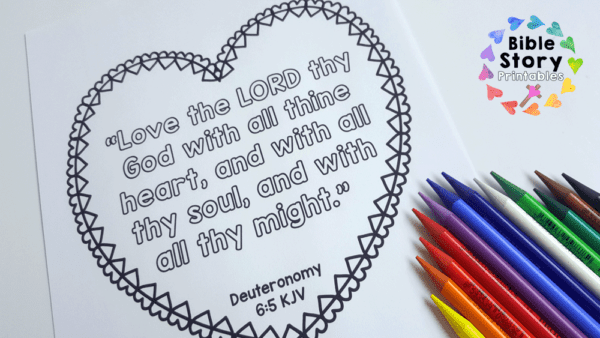 This set is designed for the K-5 teacher or homeschool family and includes multi-age resources to connect with different ages and abilities. 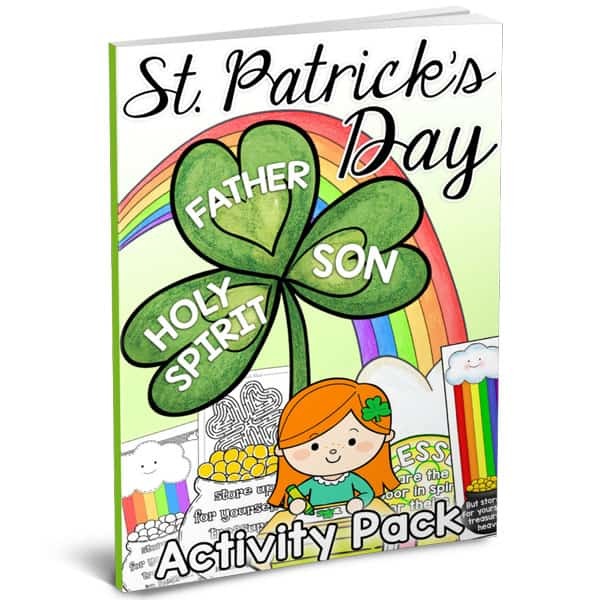 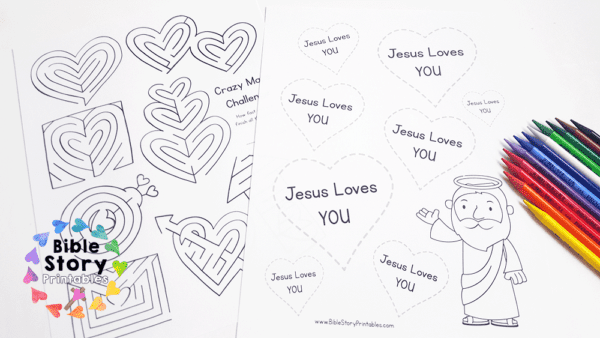 This St. Patrick’s Day activity pack reminds children that God blesses those that store up their treasures in heaven. 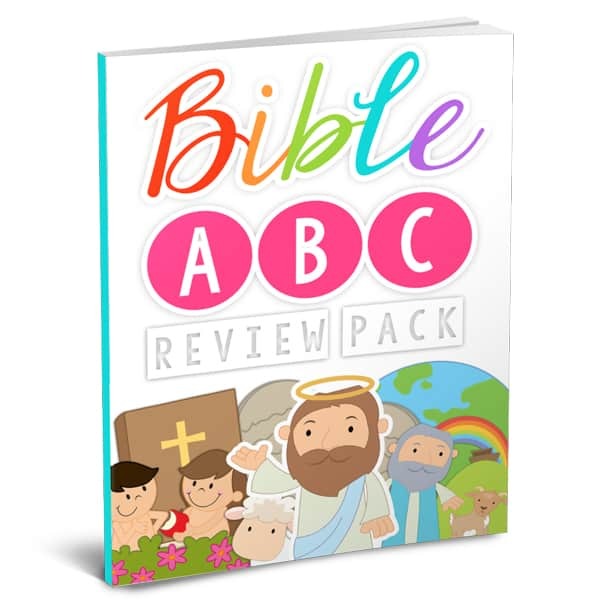 The focus is on the Holy Trinity and the Beatitudes in this Bible-based, Christian Activity Pack. 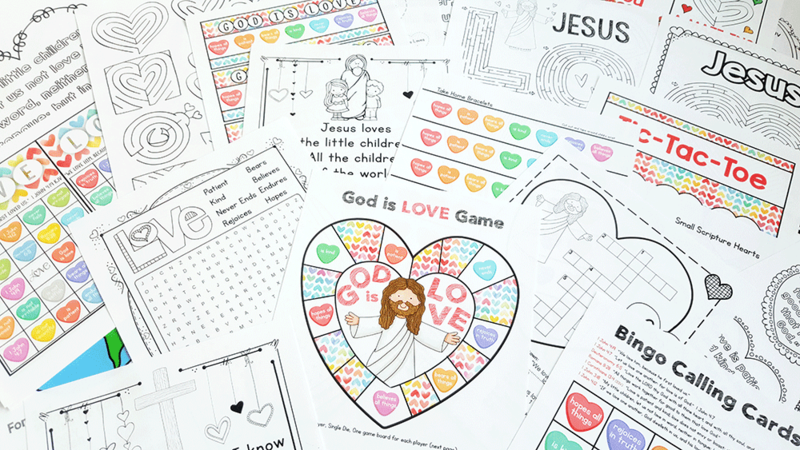 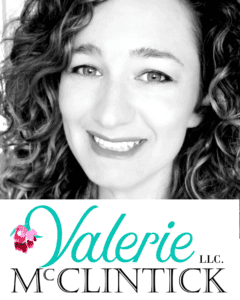 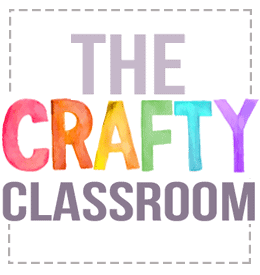 Includes 30 pages of multi-age activities, games, worksheets, songs, crafts and more. 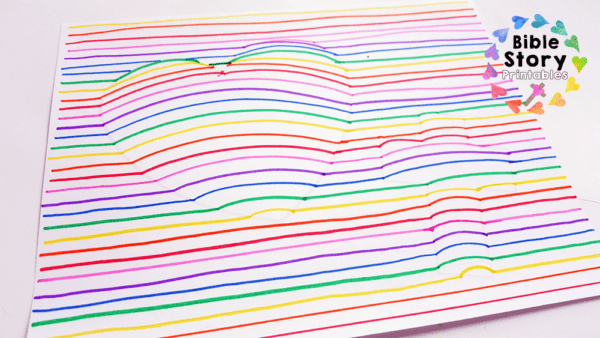 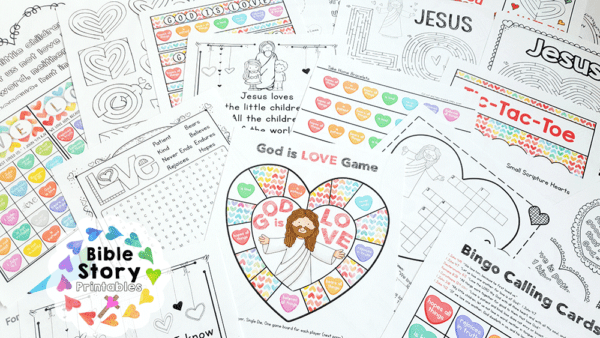 Designed to be low-prep and hands-on to keep little hearts and minds engaged.